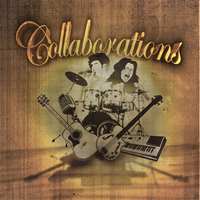 Singer Songwriter Collaborations is a project that has brought a diverse group of talented Indi Artists together to collaborate on an eclectic group of songs. We have taken a unique approach to songwriting in that each artist is given a high level generic structure and theme for a song and then asked to make it into something of their own. We have found that this approach allows the Artist to explore beyond where they may have gone on their own with a particular concept.